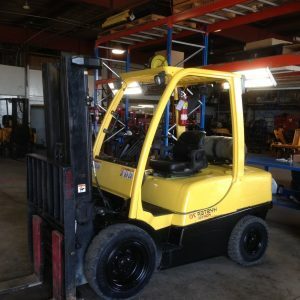 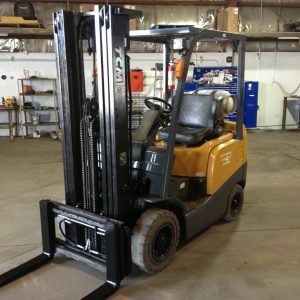 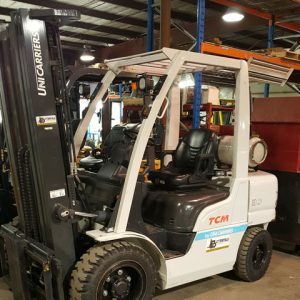 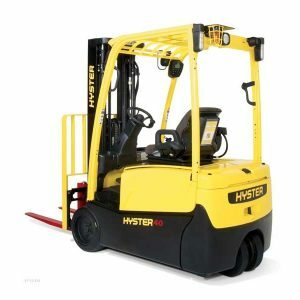 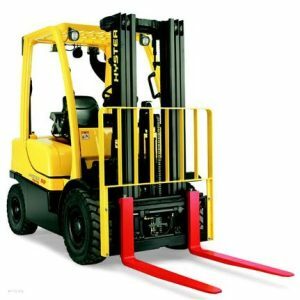 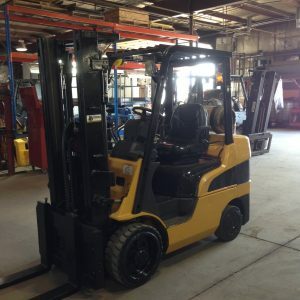 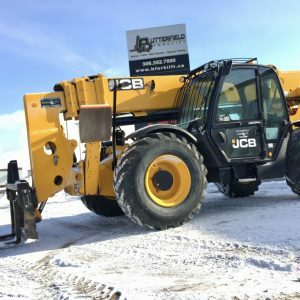 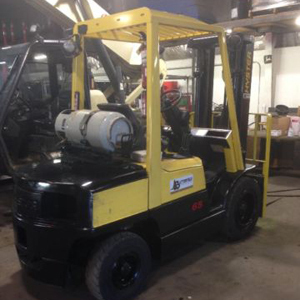 The equipment we have available for rent at Butterfield Forklift in Regina is professional grade and fit for all types of heavy lifting or construction projects. 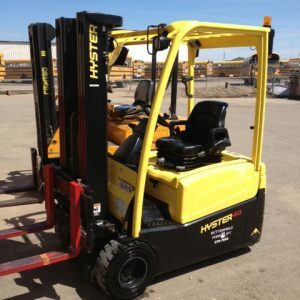 We offer equipment for rent and for sale, in both new and used conditions. 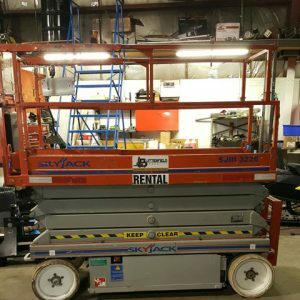 Browse our extensive rental inventory here and let us know what pieces of equipment you would like to request from us!